Welcome to our 2019 boards/bags/leashes page. Everything listed below is available for immediate sale. 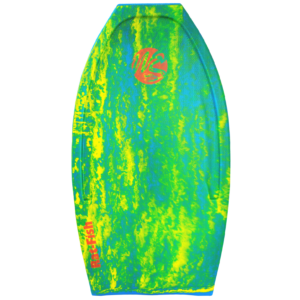 If you’d like to become one of our distributors, or wholesale customers, please contact us directly for trade pricing by sending us an email to: info@waveskater.com (← click on link) or by calling us directly us at 848-208-2622. (New Jersey) And if you are an individual consumer, you can purchase any of our boards, leashes or bags directly from our web site. Please call us first before placing your order online to see if there are any specials going on, or we have any superficial, cosmetically blemished boards available for sale at a nice discount to the prices listed below. 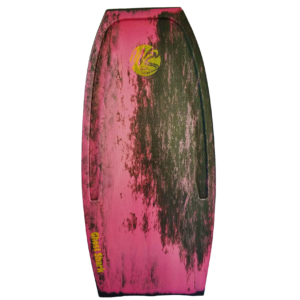 These “blemished” boards, if any, will still carry our lifetime warranty and their performance will not be affected in any way by any superficial cosmetic blemishes on them. 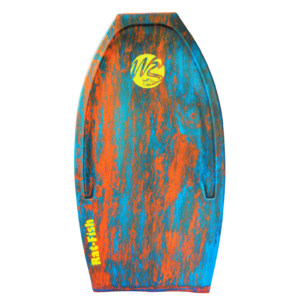 To find a retail surf shop selling our boards in your area, please click on this link: FIND DEALER or go to our “Find Dealer” page under our “Shop” button on the top of all web pages. All boards ordered directly from our web site come with a matching deluxe, 6′ double coil bicep/ankle leash. Additional leashes can be purchased separately. 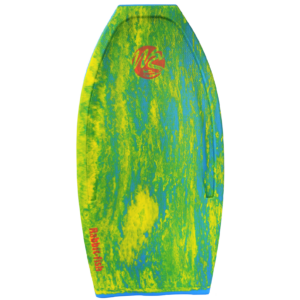 Our retail surf shops sell our boards with or without our leashes. After trying several payment gateways on our web site, we find that PayPal is the most efficient, easiest and most reliable way to buy any of our products and you don’t need a PayPal account to make your purchase either. Simply go to our checkout page when ready to make your purchase and either sign in with your PayPal account information, or sign in as a guest and it will take you right to the credit card information page. It’s just that fast and easy! 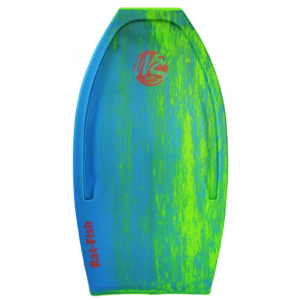 Wave Skater® Pro is a New Jersey based brand and we design and manufacture some of the highest quality bodyboards available. 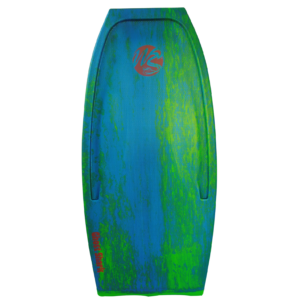 Our boards are super durable and can handle anything from knee high shorebreak to double overhead barrels. We love hearing from our customers so leave a review, send us an email, or give us a call and let us know how we are doing!